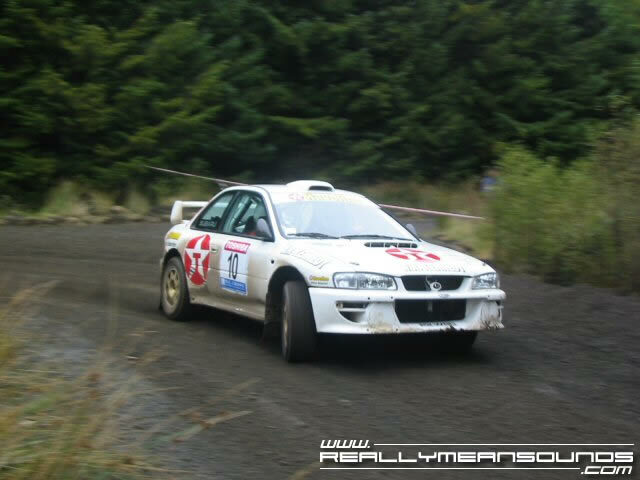 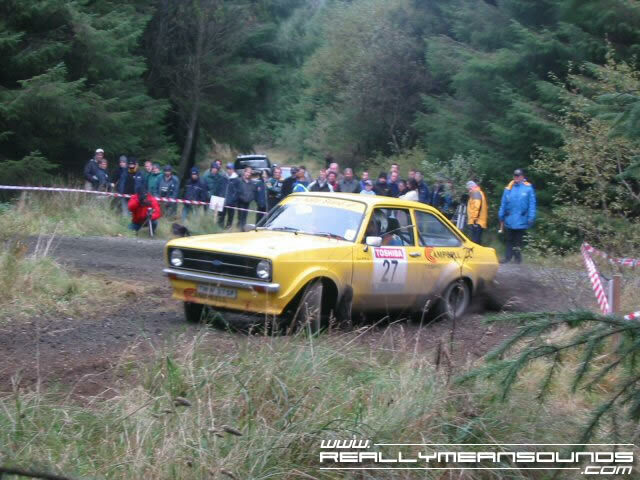 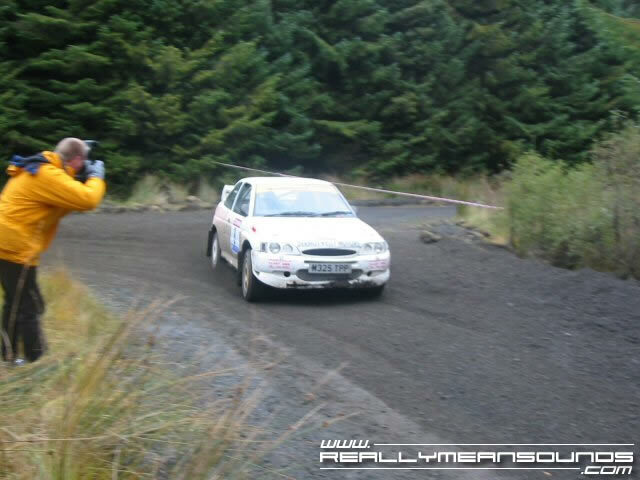 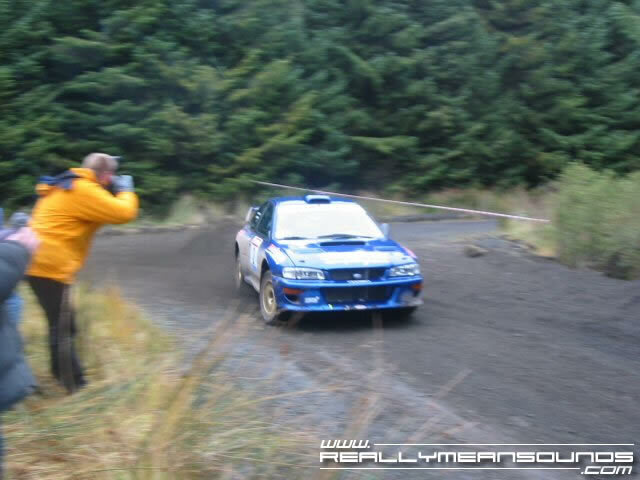 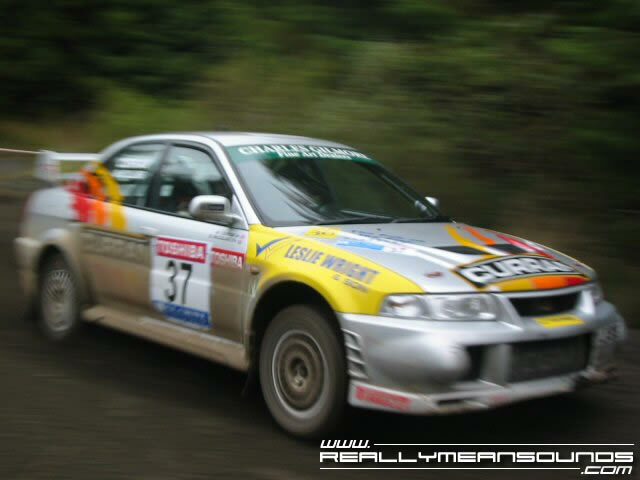 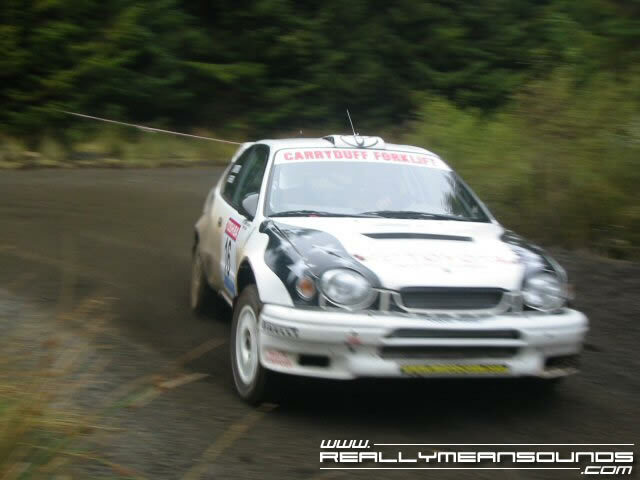 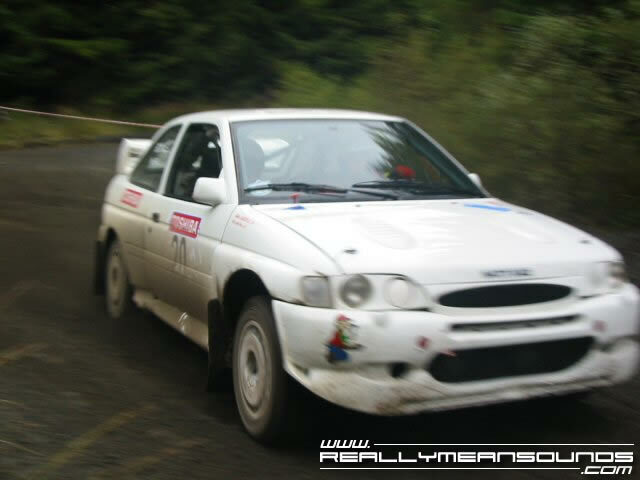 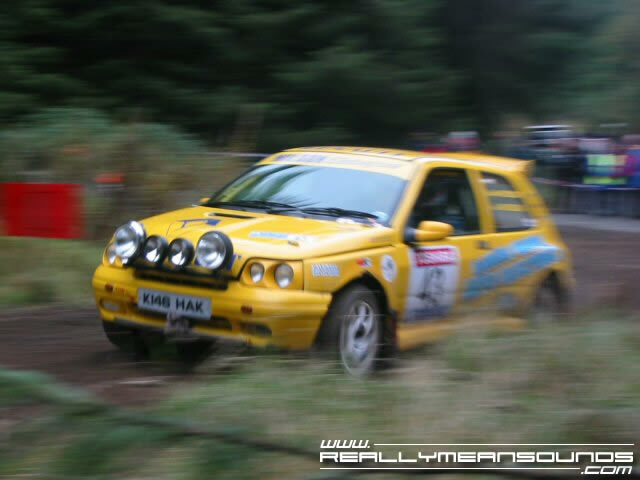 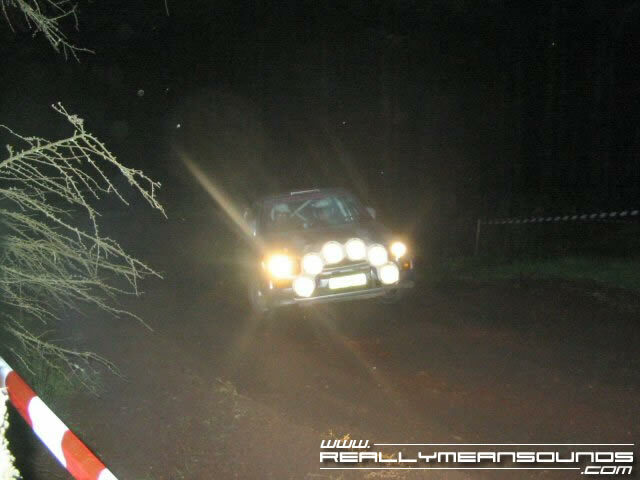 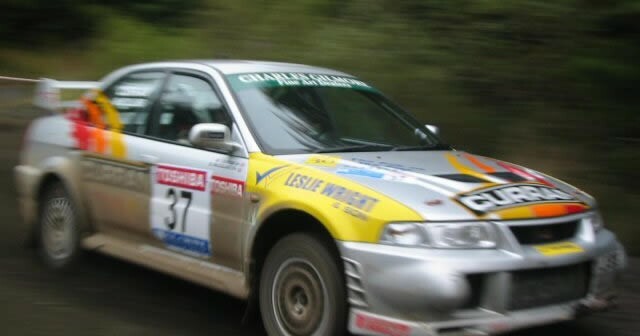 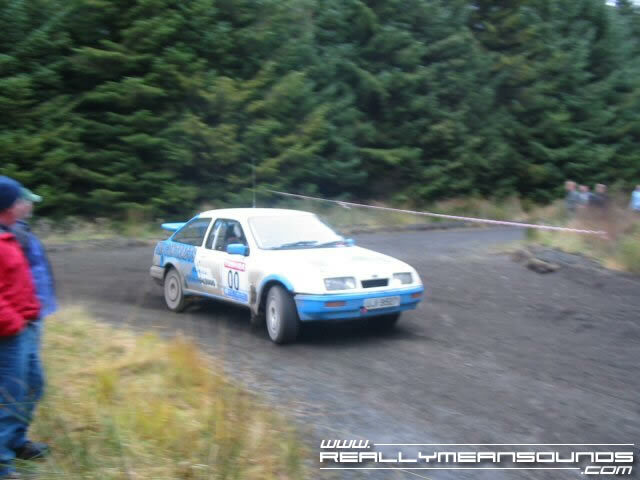 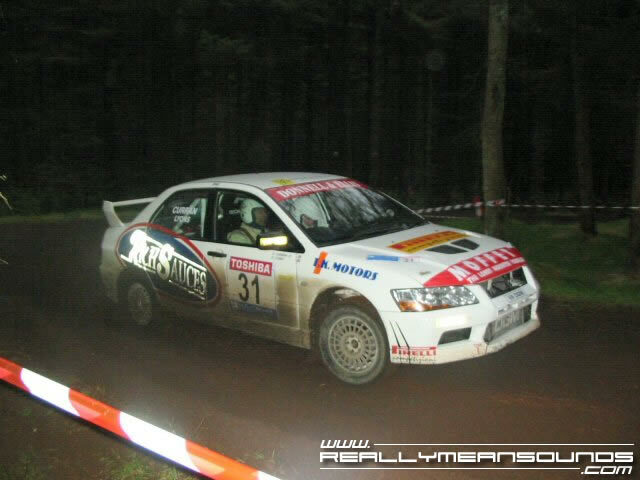 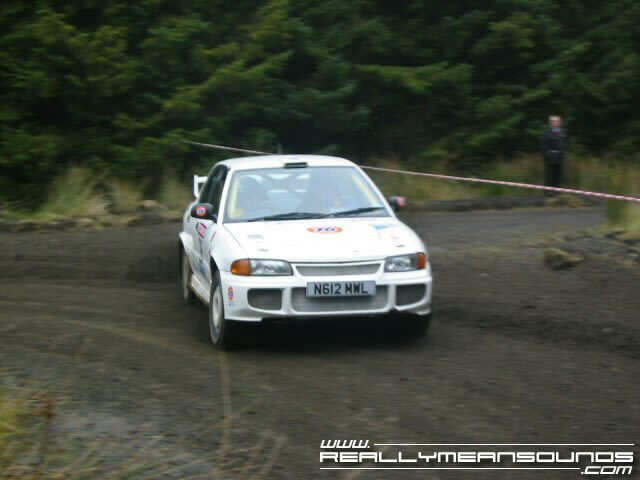 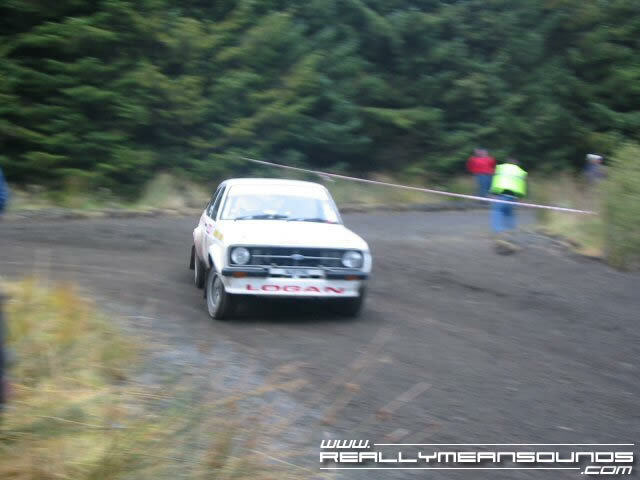 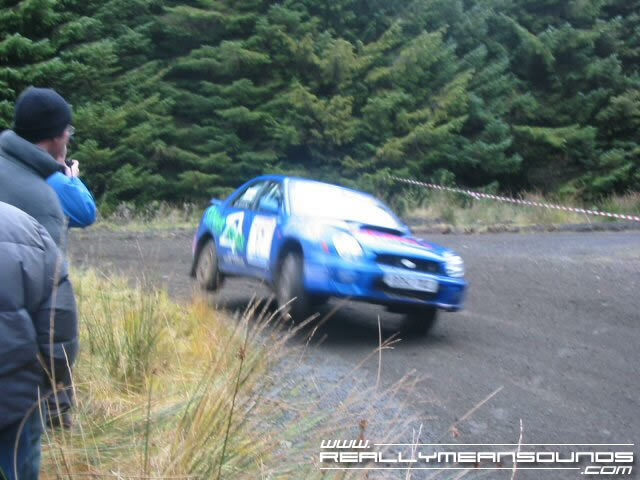 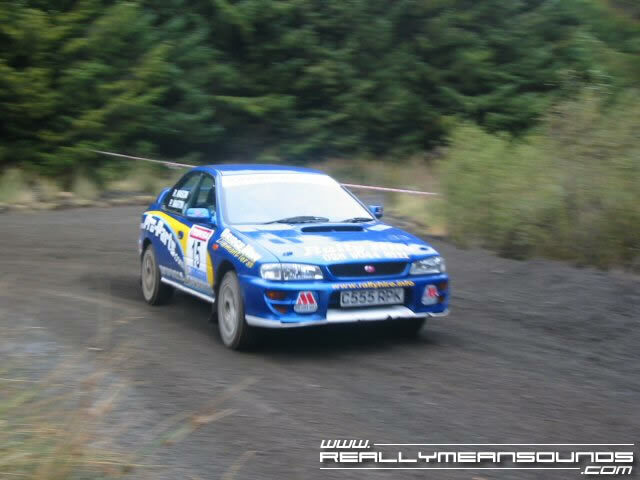 The weather was pretty good if not a bit on the chilly side, and there was a massive crowd out to see this the last rally of the 2003 NI Championship, and it was great to see such support out for the drivers and organisers alike. 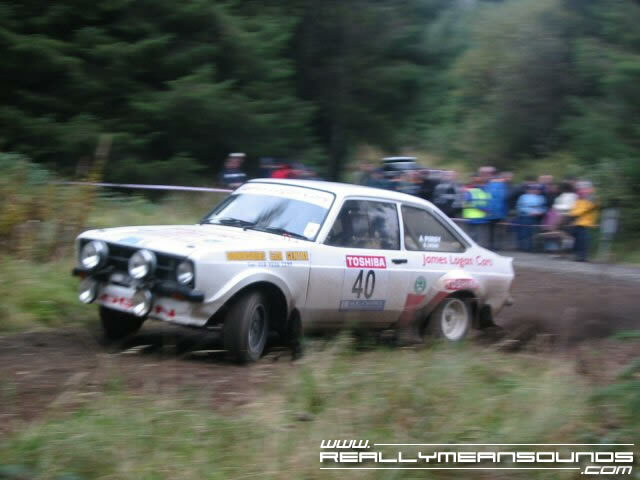 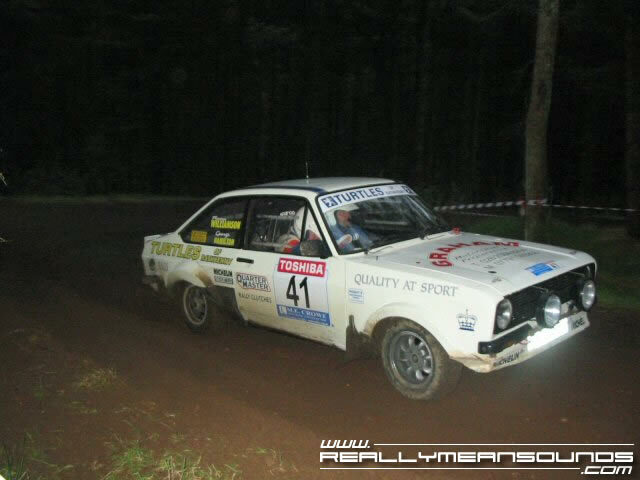 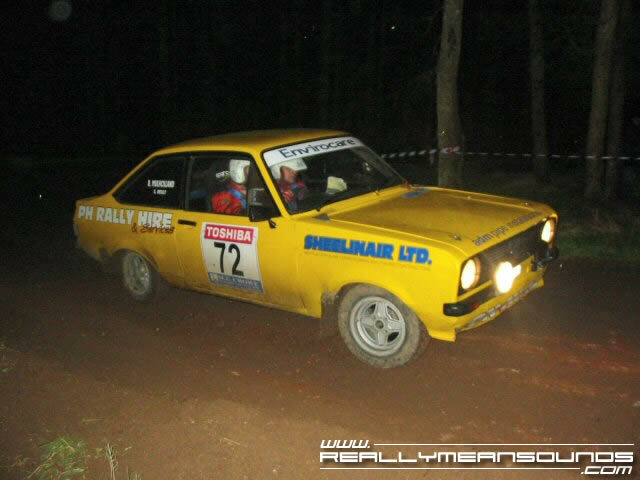 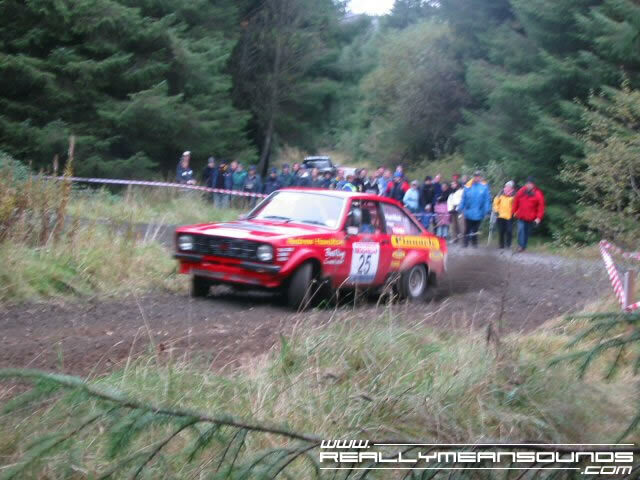 Speed and style was evident on this event, especially by the mk2 escorts. 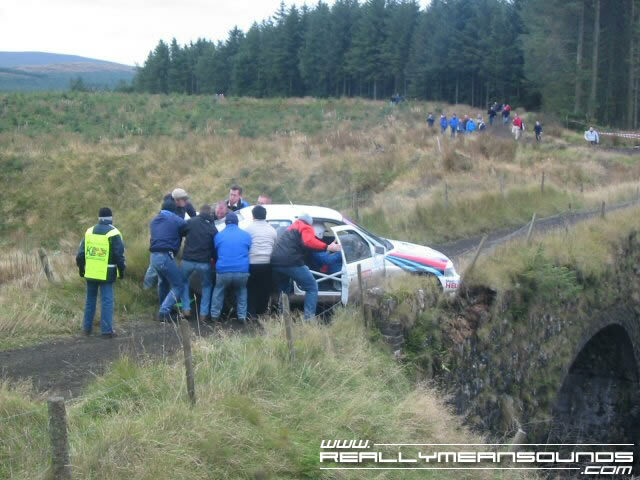 There were a few casualties on the square left over bridge though as there was a tree stump on the inside of the corner, meaning anyone who cut was in a spot of suspension trouble or like the unlucky cossie jammed on the bridge!